More on the OFM X5 Heavy-Duty Shelf (Set of 2) SH below. 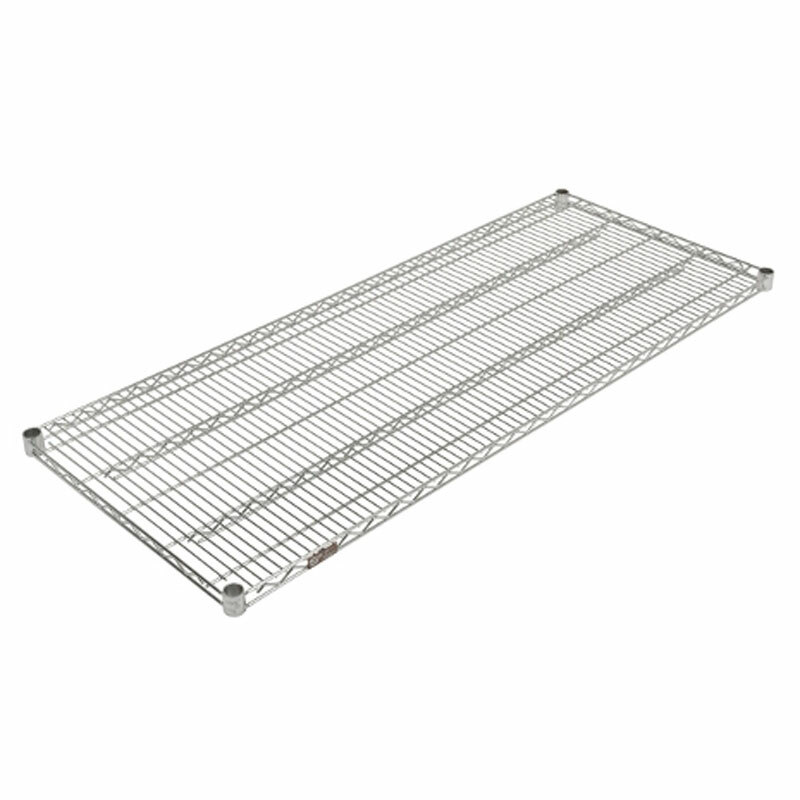 OFM's SH-series wire shelves are specifically designed for easy attachment on X5 systems. Two, chrome-plated wire shelves, made from 2, 5 and 7-gauge steel. Easy adjustment (in 1" increments). 800 lb weight capacity per shelf. Please select appropriate shelf size from the drop-down menu above.